It is never easy to deal with chronic pain – even drugs can sometimes fail to offer any relief. When everything else fails, people turn towards alternative remedies. One great way is to try pain-relieving foods. Certain foods are not only healthy, but they also help bring some pain relief as well. Let's find out more about it. What you eat will have an impact on how you feel, and that is the reason why it is possible to relieve pain by opting for some specific foods. While eating certain foods may offer some pain relief, it is still a good idea to talk to your doctor before introducing anything new to your diet. Here are a few good options to consider. 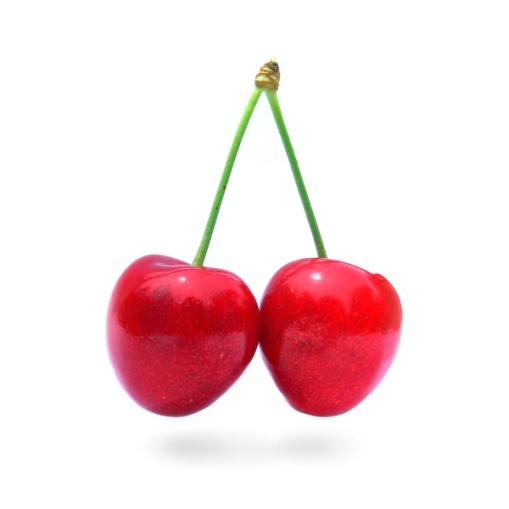 If you are struggling with muscle pain or arthritis, you may benefit a lot from cherries. Some experts say that eating 45 cherries a day may increase your intake of antioxidants and lower inflammation in the body. It may also help inhibit pain enzymes and work quite like painkillers, such as naproxen, aspiring, and other non-steroidal anti-inflammatory drugs. A great idea is to eat a bowl of cherries for breakfast and you will notice a significant reduction in inflammation. If you are a coffee junkie, you may already know how important it is to help you start your day on a positive note. However, many studies have found that caffeine in coffee may have pain-relieving properties. It works more effectively when you are dealing with exercise-induced pain or injury. A cup of coffee contains about 130mg of caffeine, which is just enough to increase pain relief. 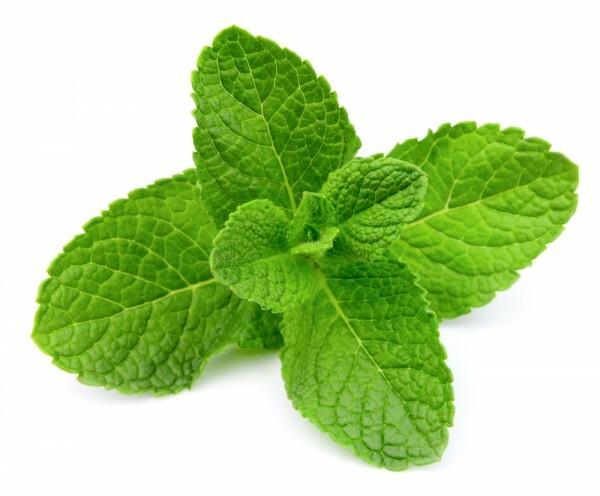 In case you are looking for pain relieving foods to deal with irritable bowel syndrome, try mint. It also proves effective against gas, painful cramps, and bloating. You can also grab a cup of peppermint tea when you have an upset stomach. To lower your risk of developing respiratory infections, consider increasing oranges in your diet. The high vitamin-C content of oranges prevents oxidative damage and eliminates free radicals from your body. Oranges are also a great source of an antioxidant called beta-cryptoxanthin, which reduces inflammation and proves effective against conditions like rheumatoid arthritis. If you are looking for pain relieving foods to deal with arthritis, migraines, or sore muscles, you should look no further than ginger. Just ¼ teaspoon of ginger powder a day will do the trick. It helps improve digestion and ease nausea and seasickness. It also has anti-inflammatory properties and is a natural substitute of aspirin. You can add ginger to juice, smoothies, and other dishes. 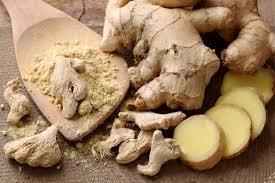 A cup of ginger tea will also help relieve arthritis pain and muscle aches. Chilies get their heat from a compound called capsaicin, which is also known for its pain relieving properties. It is also used in creams and ointments for the same reason. Some studies have also found that including hot peppers in your diet may prove more beneficial in the treatment of inflammation. It also triggers the release of endorphins in your brain, which also helps block pain signals. Those who are looking for a way to treat ulcers should try cranberry juice. 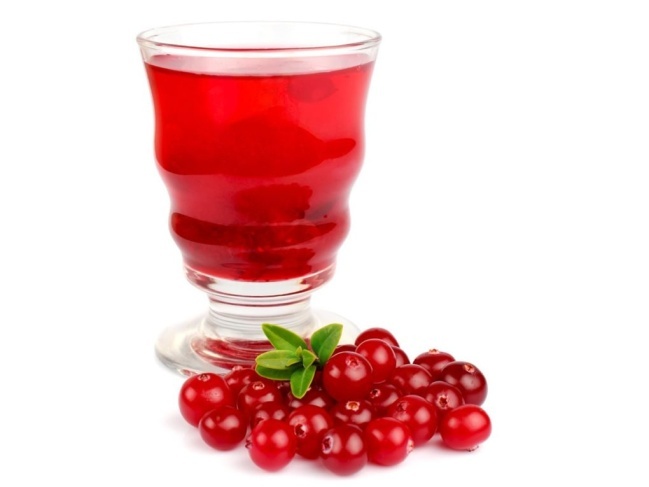 Just a cup of cranberry juice a day will help treat ulcers caused by H. pylori. Including cranberry juice in your diet will also help lower your risk of getting an ulcer in the first place. It keeps the bacteria from adhering to the lining of your stomach. You should bear in mind that only 100% natural cranberry juice would help. If it contains added sugar, it is only going to increase inflammation. Including fish low in mercury in your diet is important for your overall health. It is one of the best pain relieving foods because it is high in omega-3 fatty acids. Omega-3s lower inflammation and alleviate pain. Fish like herring, salmon, and sardines all work great to relieve back, neck, and joint pain. Eating fish is also beneficial for your blood vessels. Including virgin olive oil in your diet is another way to lower inflammation in your body and relieve pain. It works because of a compound called oleocanthal, which is the reason why you experience a peppery tingle in your throat. Thanks to that compound, olive oil works quite like ibuprofen. It also contains lubricin, which makes it extremely beneficial for your joints. 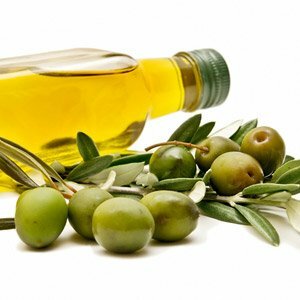 Regular use of virgin olive oil will help make it easier to manage your osteoarthritis. Just be sure to cook your food at a lower temperature when you use olive oil while cooking. Some studies have found that red wine may help relieve pain. It is especially beneficial against back pain mainly because it contains a compound called resveratrol. Just keep in mind that you should drink in moderation. Men should not have more than two drinks, whereas women should limit them to one drink a day.